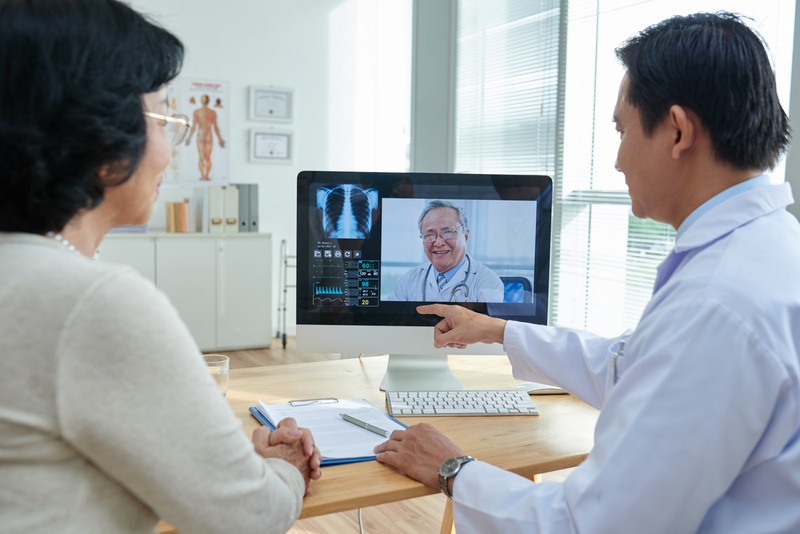 Because of the convenience, telemedicine may attract new patients or serve as an incentive for current patients to seek treatment more often. 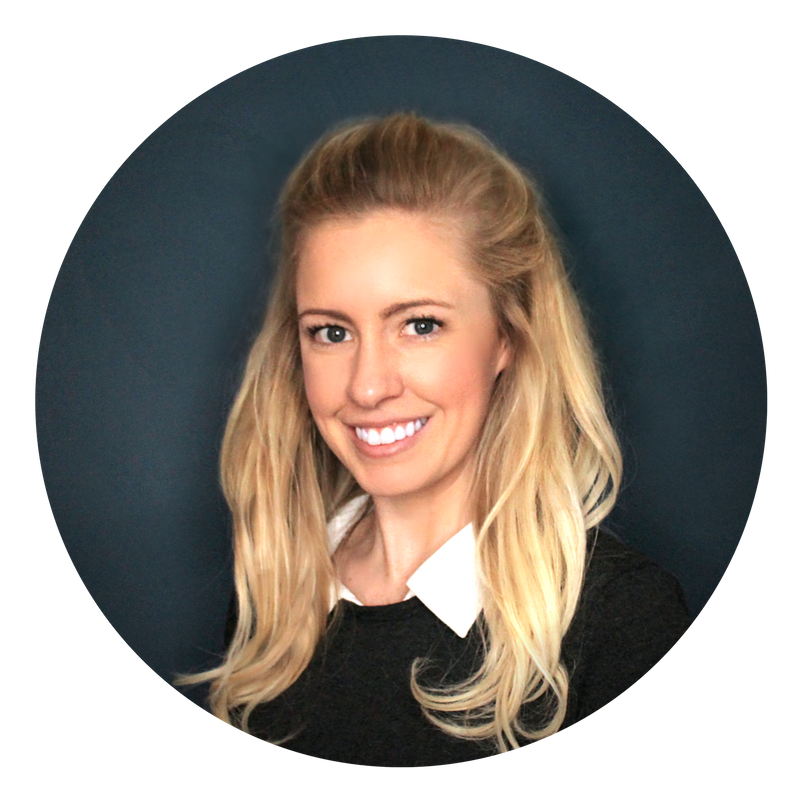 Simply stated, providers who are waiting to implement telemedicine services are missing out on their chance to improve quality of care while also improving patient satisfaction. Healthcare is ever-changing. 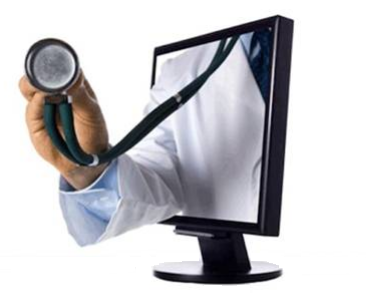 One advancement, telehealth, is one of the hottest trends in healthcare and technology right now. With the shortage of physicians, increase of chronic conditions, and the rising costs of healthcare, telehealth is becoming more necessary and useful than ever. 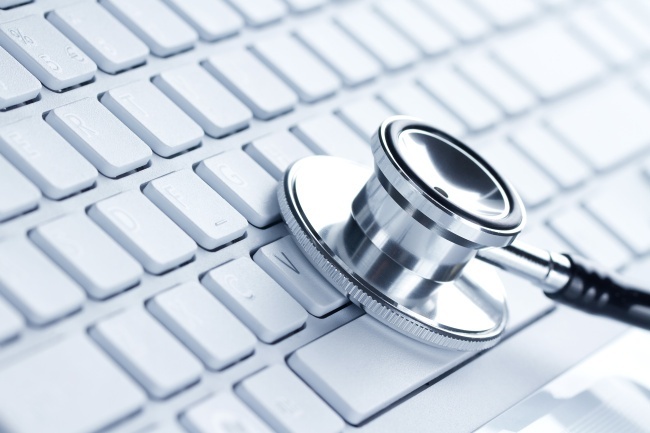 Healthcare experts might have been pushing telemedicine for decades but only recently have we seen the rapid adoption of electronic health records push physicians to get on board with telemedicine. Telemedicine is transforming healthcare and is now becoming integrated into the ongoing operations of hospitals, specialty departments, private practices and consumer's home and workplaces.